We are working to bring in the SA85m and AMD65 both as pistols which you can bring back to specs. All FEG Hungarian made with the same FEG quality you remember. Magazines also and all of the parts. Last edited by PRDUBI; 02-28-2019 at 08:44 AM. MPiKM-72, njkalashnikov, 10Gauge and 8 others like this. I would suggest pistol rear trunnions with a rivet pattern identical to the fixed or folding stock rifle model the pistol was patterned after. I'll be the first to say AMP-69! Factory railed and hardened receiver shells with no cuts for fire control or safety - might be a market to explore if ATF approved. "Non-firearm". Last edited by MPiKM-72; 02-28-2019 at 08:52 AM. Itsnodawayitustabe and Kenelm52 like this. Amazing!! We want it all!!! If you pull this off, prepare to make a stupid amount of money really quickly. njkalashnikov, Fiorentino and scottyb like this. Way to go Rudy. You going to be at the Albany show this weekend? Wow, that's pretty remarkable. 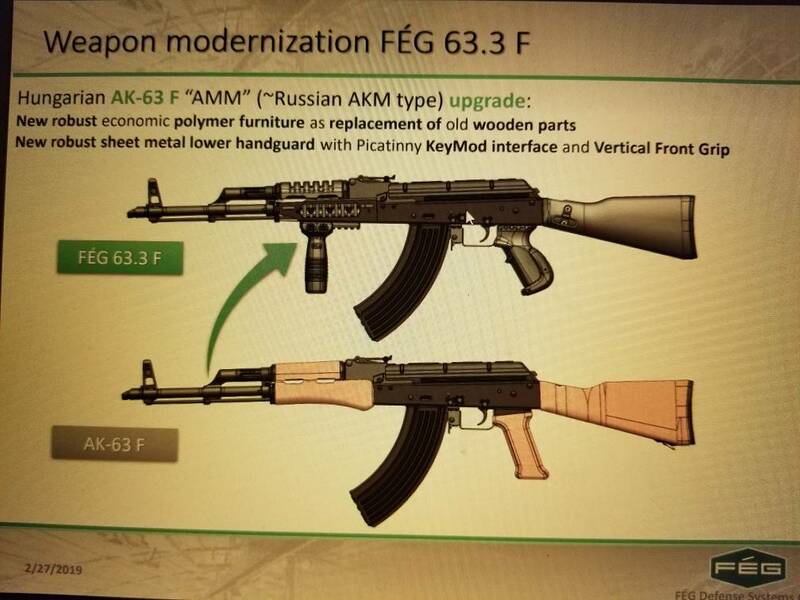 My suggestion is to pick up development of 5.45 and 5.56 rifles where it left off! Drag too if rumors are correct that the factory turned out a few for shits and grins back in the day. Got most of the AKM-type rifles covered. Don't care about an AMP-69 - the moment its no longer rare, it will simply be fugly. Last edited by AZAK; 02-28-2019 at 09:37 AM. And just as I was planning to get the parts together for a NGM clone. 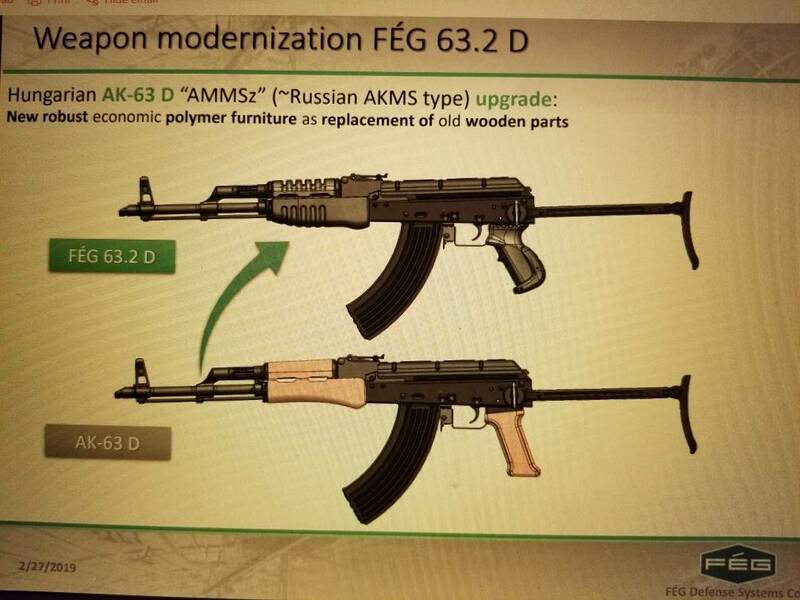 I've seen the internals of the NGM in photos, it's the AK74 style which would mean that they developed a 5.45 rifle first then basically rebarelled it like the Poles did. As we all know the Market is bleeding for a 5.45 factory rifle. It would be a miracle if the factory data packages and machinery haven't been lost in the last 20 years. 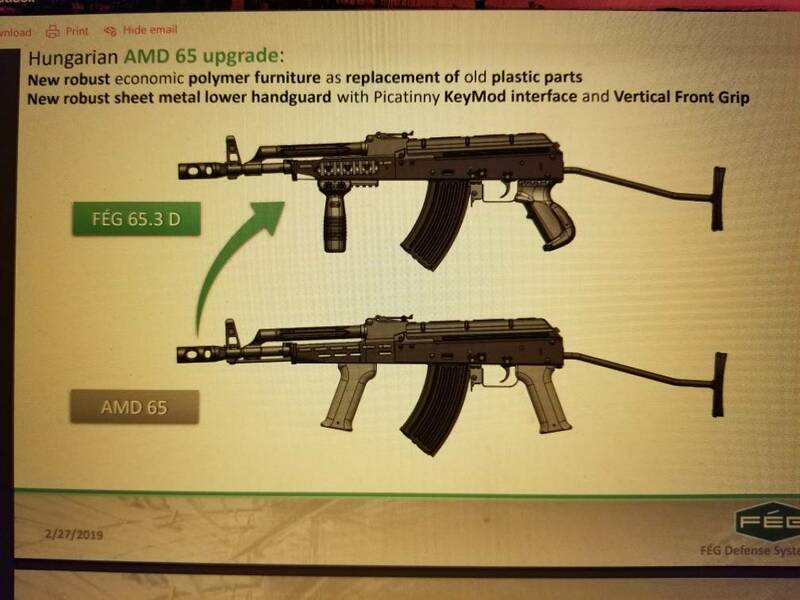 Do these developments have anything to do with the manufacture of the CZ 805 for the Army, I had read that they were being made in Hungary, until now I assumed they were just being assembled from parts in country for political reasons. Last edited by Itsnodawayitustabe; 02-28-2019 at 10:17 AM. Last edited by PRDUBI; 02-28-2019 at 10:30 AM. njkalashnikov, MPiKM-72 and scottyb like this. njkalashnikov, scottyb and ltong29 like this. MAGAZINES in large quantities would be nice, especially in .223. MAGS for Draganovs would be an instant seller also. Kenelm52 and scottyb like this. Mags, AMD-65 pistols, SVD's - yes! I'd like to see clones.